Just a reminder to all those cyclists we met at the Cycle Show (or indeed any of you wonderful people who might stumble across this blog) that you can use the discount code on our website to get a whopping 30% discount off our cycling books. And for those less Lycra-inclined, you can still use the code to buy all those Christmas presents for your cycling-crazy friends and family! 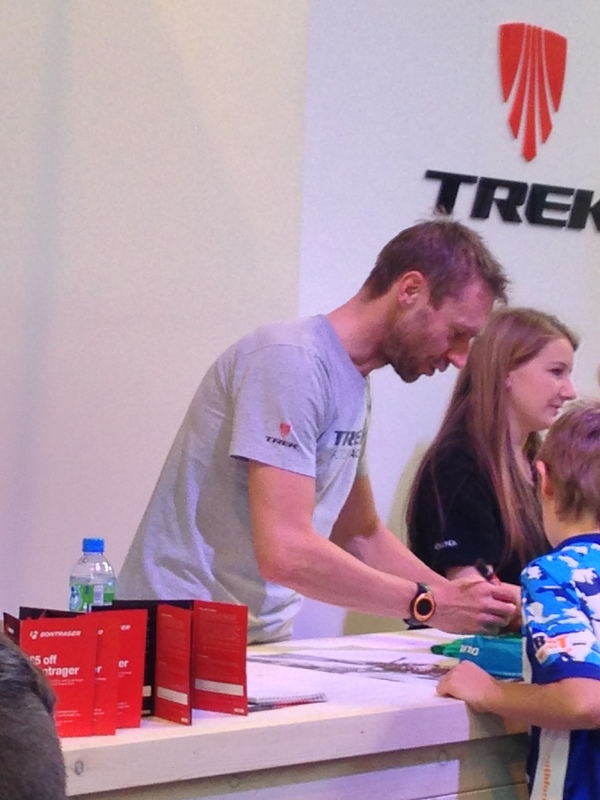 This entry was posted in Books, Christmas, Cycling, Special Offers, Yoga and tagged A Clean Break, Bike Fit, Bike Mechanic, Bloomsbury Cycling, Cycle Show, cycleshow14, Infographic Guide to Cycling, Jens Voigt, Yoga for Cyclists. Bookmark the permalink.